This entry was posted by pa1aw.Bookmark the permalink. Missing bureau QSL since 2006 now I had send my OQRS request and hope you will send the QSL NOW !!! Apart from the 7QNL log I have no backlog on processing buro cards. 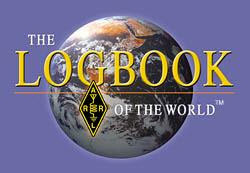 I checked the logs and have no record of receiving your QSL for 5Z1A. Offcourse you will receive a card for your OQRS request. It will be in the next buro shipment. 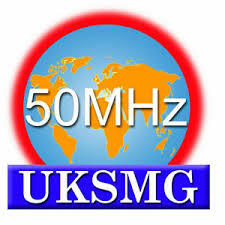 He works 10m FM sometimes. 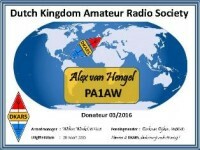 I had a recent 10m FM QSO with a station in Rotterdam. His name was Michael and I had trouble hearing his call but I thought the suffix was IJK…didn’t get his whole prefix. Would you know this ham? glad to meet you virtually! Hope to receive your comments on this new improved site.